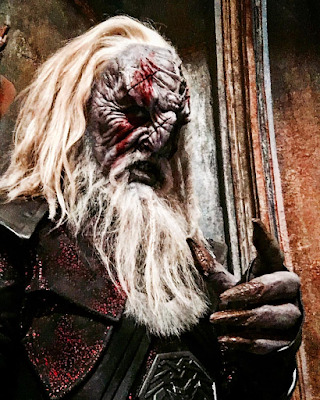 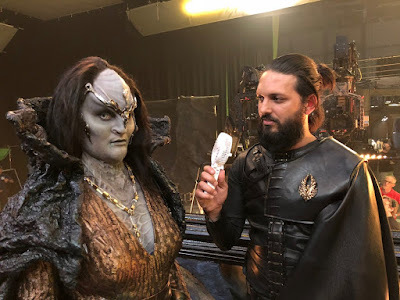 The cast and crew have had a lot to share from behind the scenes of last week's Discovery episode, Point of Light, continue below to check out Klingons, Section 31, and more. 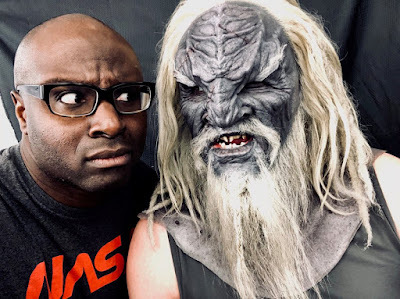 And another comes from producer Olatunde Osunsanmi, who often shares behind the scenes goodies from the series, and had even more to share this week, as he directed this episode. 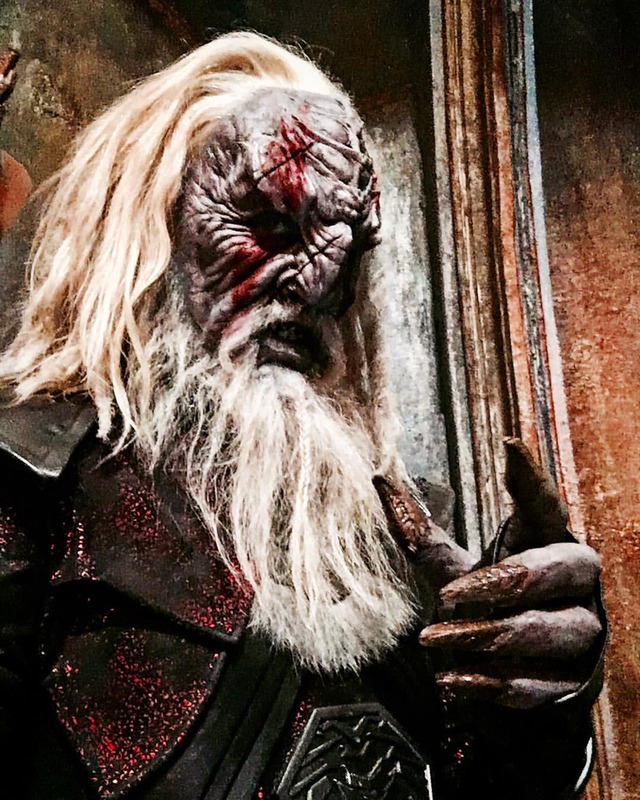 This particular photo is from Mitchell's first go wearing his new skin. 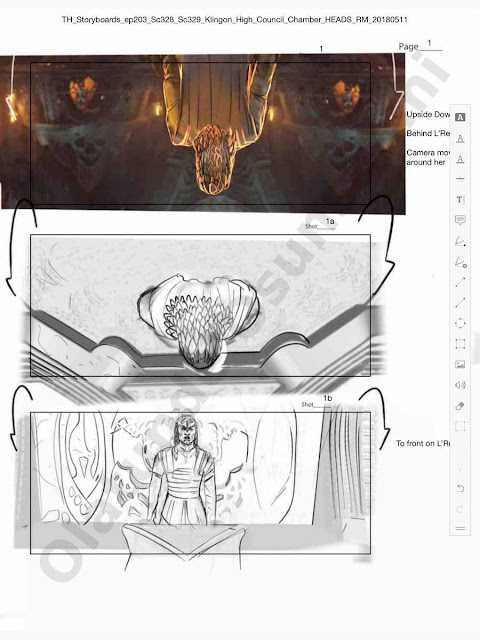 Osunsanmi also shared some storyboards from Rob McCallum, which he brought to life near identically. 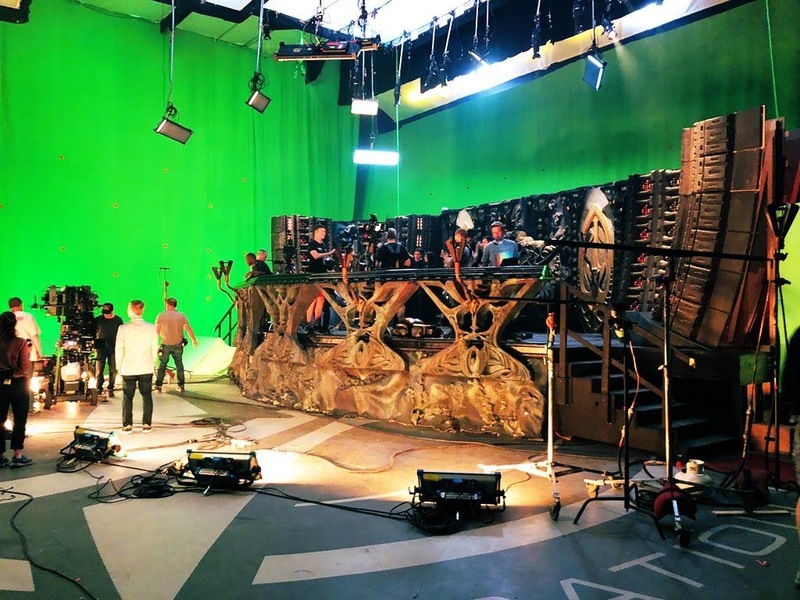 The writing room Twitter account shared this photo of the Klingon High Council set, showing just how much of that is visual effects too. 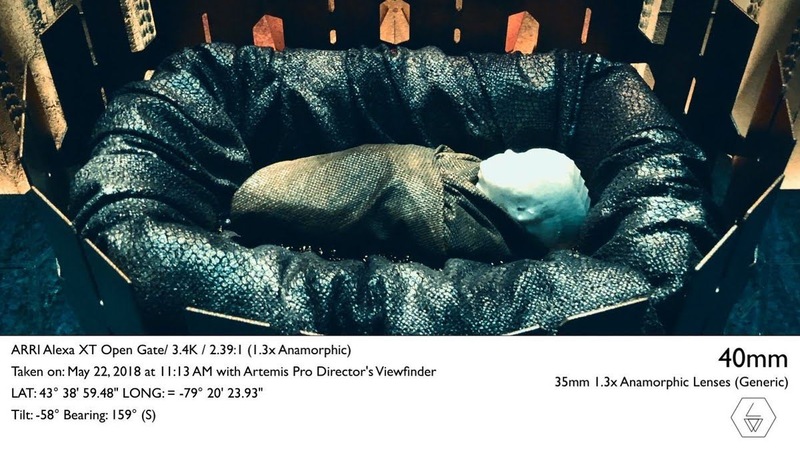 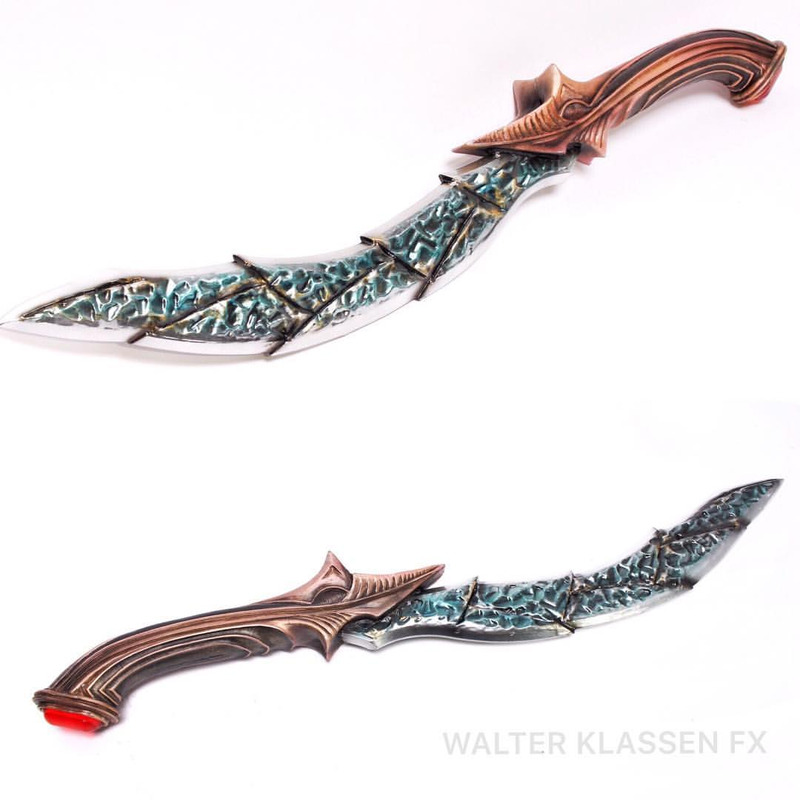 Walter Klassen FX are great at showing of their props for Discovery online, and they've not let us down this week with a good look at L'Rell's TajtIq blades. 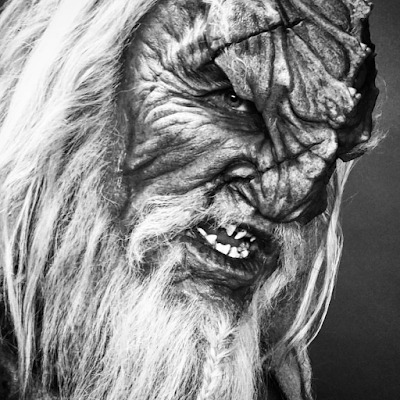 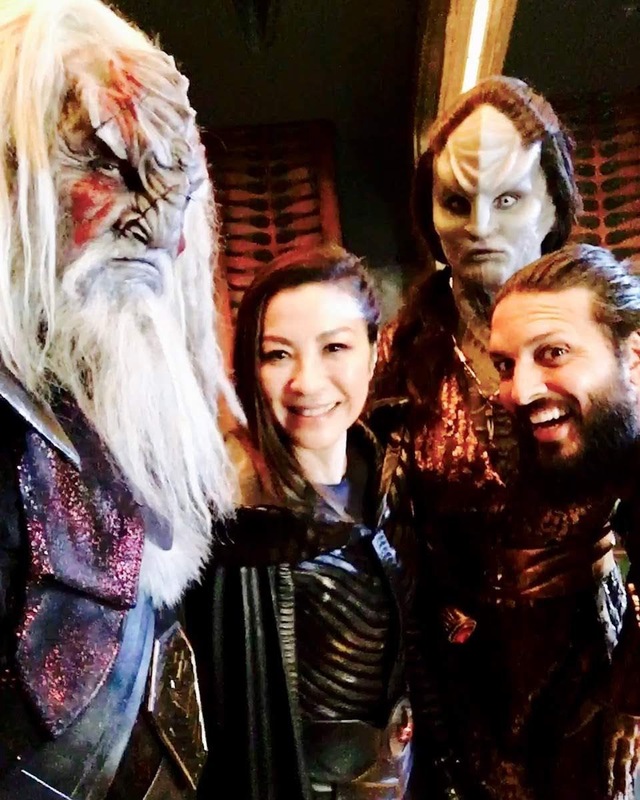 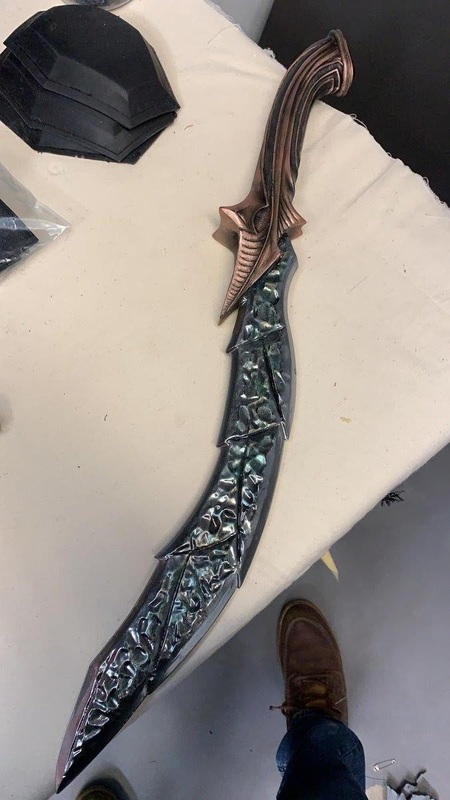 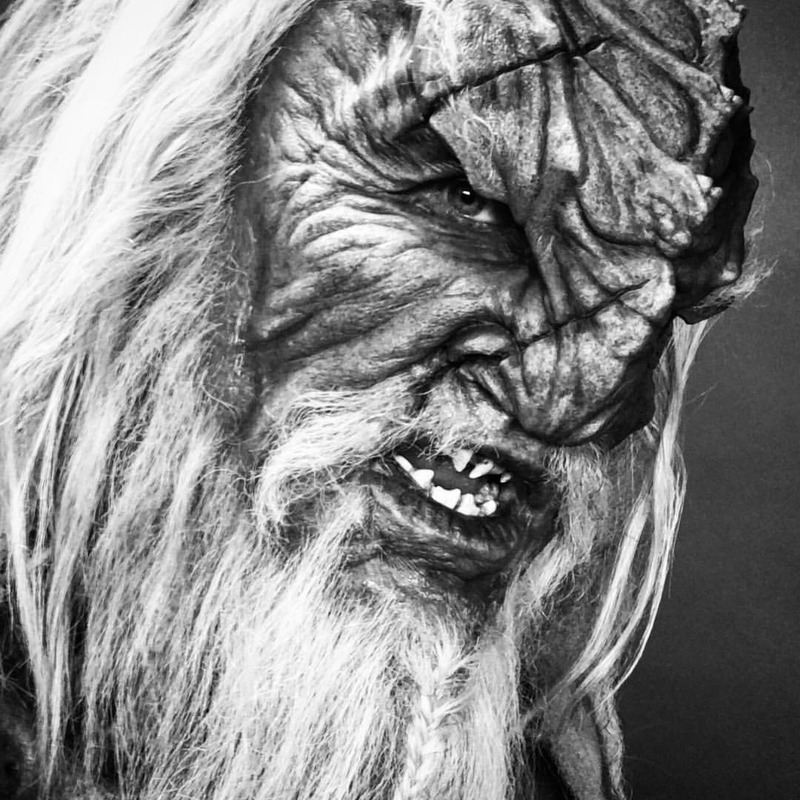 Props Master Mario Moreira also shared a picture, noting that it is made from parts of a bat'leth. Back with Osunsanmi, in addition to his own social media, he has also done a piece for StarTrek.com, guiding us through the production of the episode with even more images, and nice little insights into his work throughout the process. 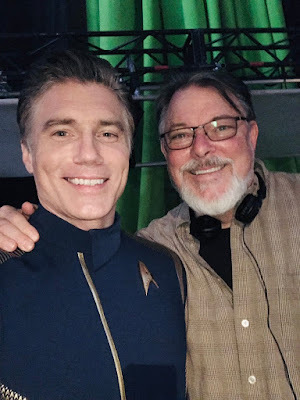 It's a great read! 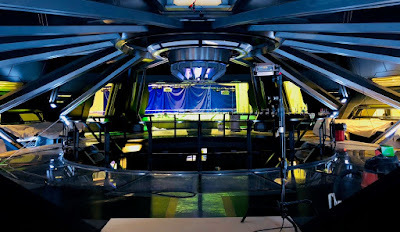 It includes a fun little video revealing how the damage to the transporter room for use as the Hiawatha in Brother was achieved with ingenious use of huge stickers, so it could be reset back to clean use for the Discovery with ease. This image from the bridge also comes from that piece; note the casual Linus! 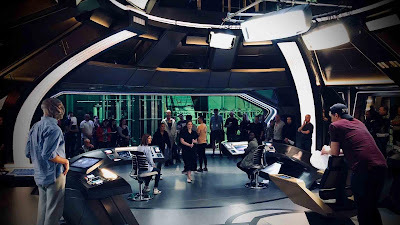 And a nice look at the Section 31 set, in stills and video! 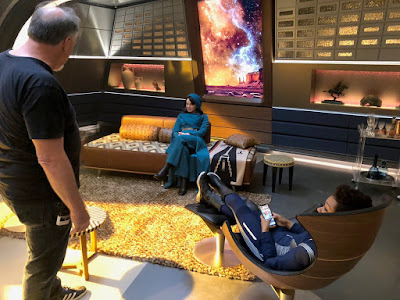 Dipping back an episode earlier, if you didn't enjoy watching the new companion show, The Ready Room, on Facebook Live, CBS have now uploaded the first episode to YouTube as well, so you can try it there (in the US at least, but it remains viewable to all on Facebook)!